The third annual Marymound Charity Golf Tournament will be held May 30, 2019 at the Rossmere Country Club. The Marymound Exclusive 100 Golf Tournament promises to be another well-paced day by limiting registration to 100 golfers. Marymound supporters will enjoy another efficient and great day of golf on this beautiful course with numerous specialty holes that make for a fun-filled experience and some great memories. Radio personality Joe Aiello returns as the host of the fabulous post-game dinner that includes numerous prize packages along with many laughs and a good time for all. Marymound staff volunteers and our sponsor volunteers will ensure to make the annual tournament another big success once again. A special thank you goes to all the support from our valued 2019 sponsors. 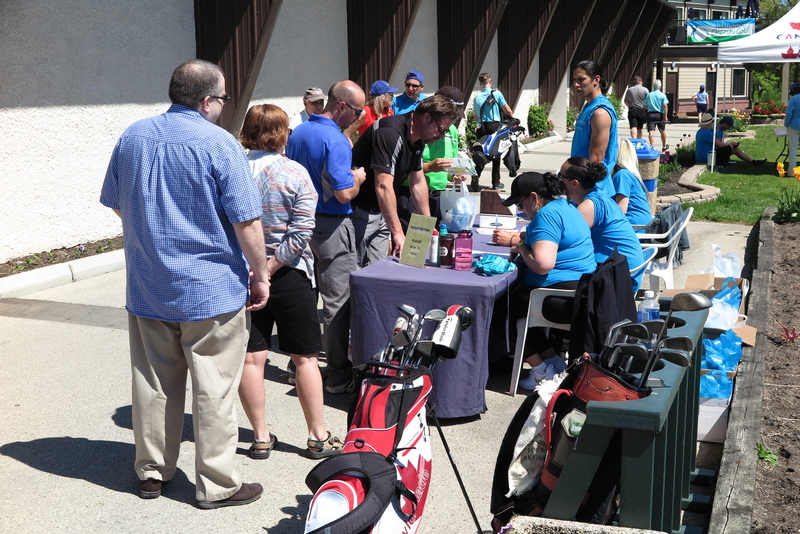 If you require any additional information on sponsorships or golfer registration, please contact Mardy Yager at 204-336-5293 or myager@marymound.com. See photos from the 2018 tournament here.